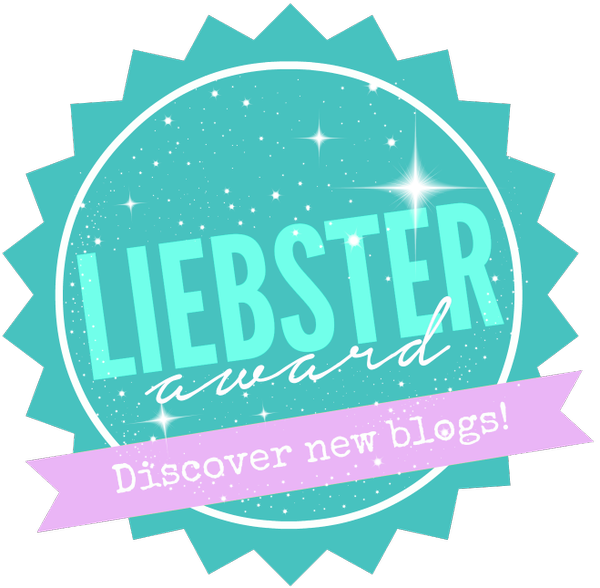 I was nominated by the lovely Alice (ourownwonderland) to do the Liebster Award. First I would like to say thank you and please check out her blog here. Answer 11 questions that have been sent to you. Nominate 11 bloggers with less than 1000 followers. Create another 11 questions yourself for your nominees to answer. Well lets get into it then! Finding the balance between social life and blogging. 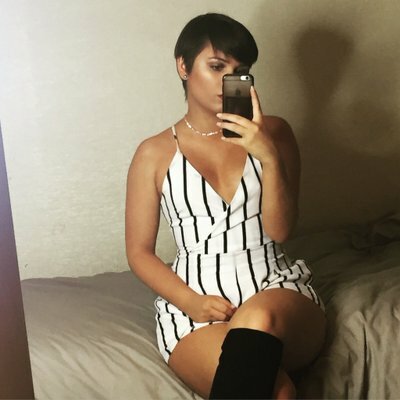 Because I am still new to blogging I'm trying to get myself out there as much as I can. This means getting involved with as many chats as I can, creating posts and trying to keep to a schedule. This has meant numerous times I have been sat on my phone instead of interacting with friends/boyfriend/family. I am a massive Friends fan! I feel like it is a series where it doesn't matter how many times you've seen them it will be just as funny as the first time watching. My biggest fear is to die before my parents. I would hate to put them through something like that. I haven't done many posts as I'm still a newbie but I did enjoy doing my Empties post. I like looking back at products I have used and remembering what they were like. Some reminding me how much I enjoyed them and reminds me to repurchase. I love watching animation films. I have an unhealthy collection of them and it's still growing! Has to be Maybelline Lash Sensational Mascara. I'm amazed at what it does to my eyelashes. I have recommended it to so many people. To have enough money to be able to buy a house. I want my own place so bad but refuse to rent. I just want a nice place for when I have children. To be able to cook like a michelin star chief. To be able to let go of the past and stop being negative to myself (getting a bit deep there). I like my eyelashes. They are naturally long so I have never really worried about wearing false ones. I like my feet. Is that odd? They're size 3 1/2 / 4 so shoes are cheap! haha. Has to be either Camber Sands or Leysdown-on-sea. As a family we didn't go abroad much for holidays. Instead we went to these two places. I have a lot of happy memories here. I would say future. If I was happy the way things turned out I would keep doing what I was doing. If things hadn't gone to plan then I know I had to change my ways. Have you enjoyed blogging as much as you thought you would? Who influences you the most in the blogging world? If you are feeling low how do you pick yourself up? I like looking at interior designs. Show a picture of what your ideal house would look like. If you could describe yourself as any cartoon character who would it be and why? If you was on death row what would your last 3 meals be? If you could take only 3 items onto a desert island what would they be? Favorite programme growing up as a child? Firstly I want your shoe size, coincidentally I've mentioned mine in my post which I've already told you I'm doing on twitter :) But I totally get the social life situation too - but the atmosphere on blogger chats sort of makes up for it :) Oh I need to try that mascara too!.